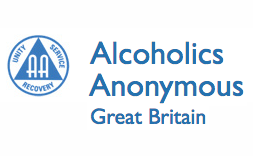 This service promotes the prevention of alcohol misuse and the treatment of individuals with alcohol problems within the county of Staffordshire and the United Kingdom. 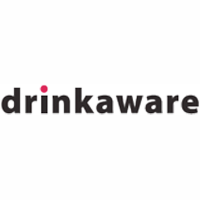 Drinkaware is an independent charity which aims to reduce alcohol-related harm by helping people make better choices about their drinking. They achieve this by providing impartial, evidence based information, advice and practical resources, raising awareness of alcohol and its harms and by working collaboratively with partners. Drinking & Alcohol information and advise on NHS Choices.